The world’s demand on quick, quality and reliable transportation is steadily increasing. By producing made-to-order cutting and grinding solutions, Fives continues to stand as the leading supplier of components in all sizes for superior reliability and outstanding performance in the truck industry. 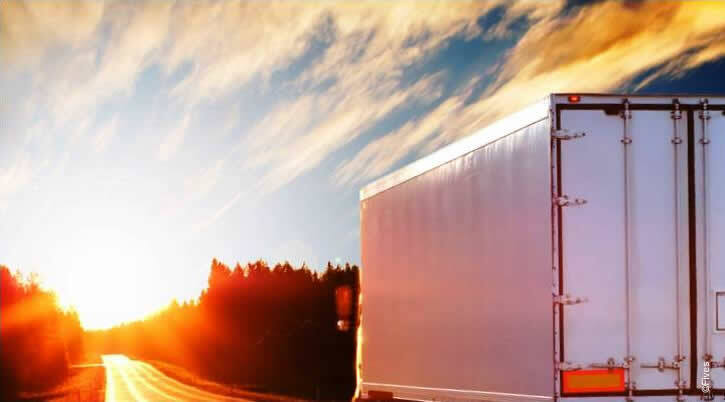 In today’s face-paced society, the growing demand in freight transportation is growing exponentially. Superior reliability, outstanding performance and precision solutions are required to meet and exceed these requests. Relying on Fives custom engineered solutions from two strong brands, CITCO tools and Gardner abrasives, customers can expect state-of-the-art technology and innovation to meet their needs. 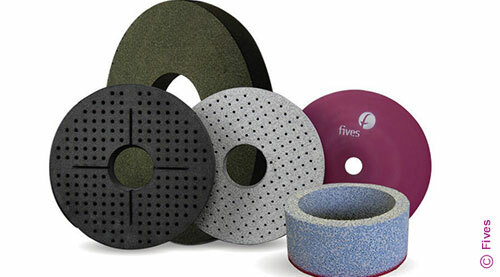 As a leading supplier of cutting and dressing tools, conventional and superabrasive wheels, Fives can design and implement a variety of solutions for the truck industry. Fives, thanks to CITCO PCD tools, brings the most advanced tools for tooling, turning, boring, grooving, parting, milling and drilling of Truck components. Fives, with the wide variety of Gardner abrasive wheels deliver all the performance expected in the truck sector, to hold tight tolerances with minimal downtime for dressing and wheel changes.